True Glory is a hair extensions company based in Smyrna, Georgia (just outside of Atlanta). According to my younger sister “everybody in Atlanta’s heard of True Glory” but of course, me being old and uncool, I hadn’t. They’re famous for having ridiculously low prices in the weave mecca of Atlanta and I initially thought that their prices were a little too good to be true. However, I had my sister buy me some of their Brazilian body wave extensions a few months ago to try them out and I was pleasantly surprised. Their hair was as good as any of the more expensive hair companies I’d tried so I hit them up when I decided to get some curly hair. I drove the 40 minutes to their location in Smyrna and I was pleasantly surprised by the ease of the transaction. The store was super clean and everybody who worked there was extremely polite and willing to answer my numerous questions. I like the fact that I was able to choose my own bundles of hair so I could touch and see the actual hair I was going to purchase. I really like the hair but I felt like the hair was dry at the ends and it was a little longer than I wanted it to be so I just had it cut and layered this morning. I’ll be sure to post an updated pic as soon as I can. I’m planning to add a little colour too so this will be the true test of how good the hair is. Curly hair is definitely way more work than I’m used to but I think I’m settling into a nice little routine with it. I’ll be creating a post in a few days about the products I use to maintain it. A small note about True Glory hair, the hair you buy is definitely longer than advertised and the 16 inch hair felt more like an 18/20 inch and the 14 inch was more like a 16. This is great because you can freely get rid of any dodgy ends and not lose the length you paid for. 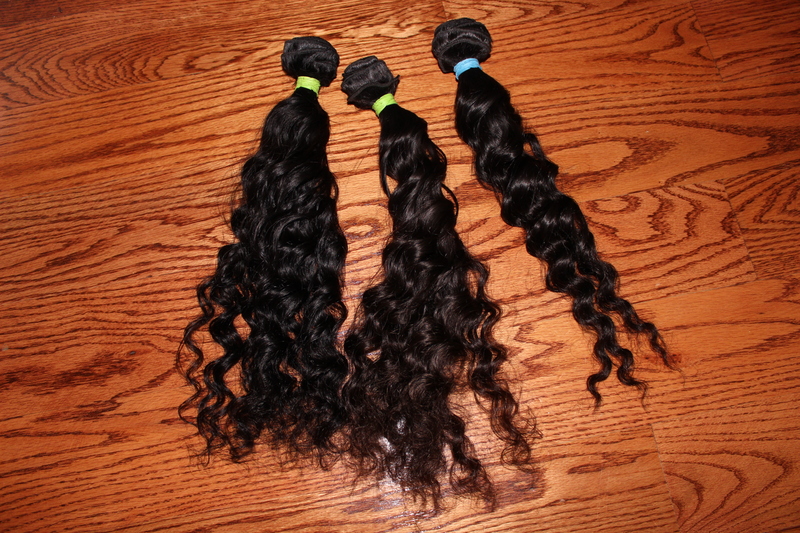 The Brazilian deep wave in the 16 inch was $65 per 3.5 oz bundle and the 14 inch was $60 before tax. I definitely recommend True Glory hair if you’re in the North Georgia area where they have 2 locations in Smyrna and Lithonia. If you’re not in Georgia, they have a website (that needs help) and they can also be reached on (404)794-1010. I hear that their delivery time is prompt and their price is very reasonable. 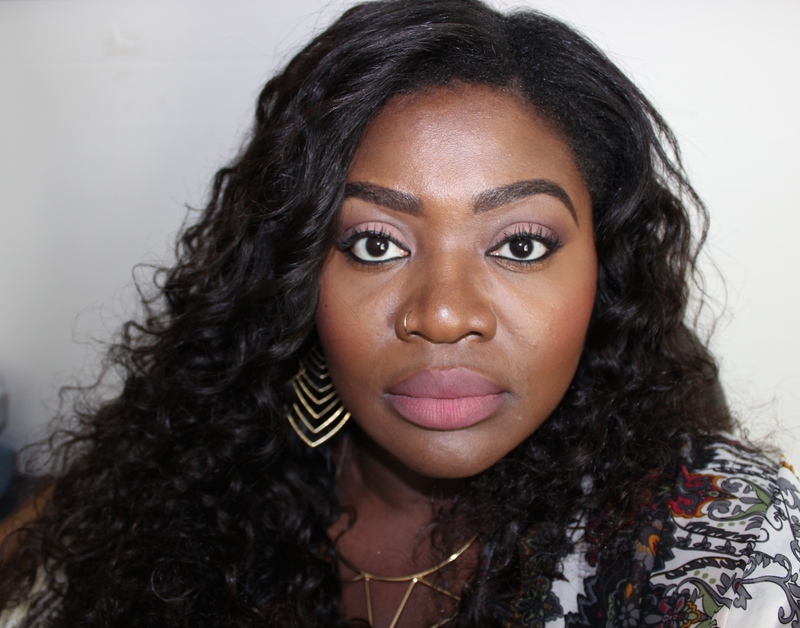 Look out for a hair care post very soon!